There will be a Dutch Grand Prix in "Zandvoort, or not at all". 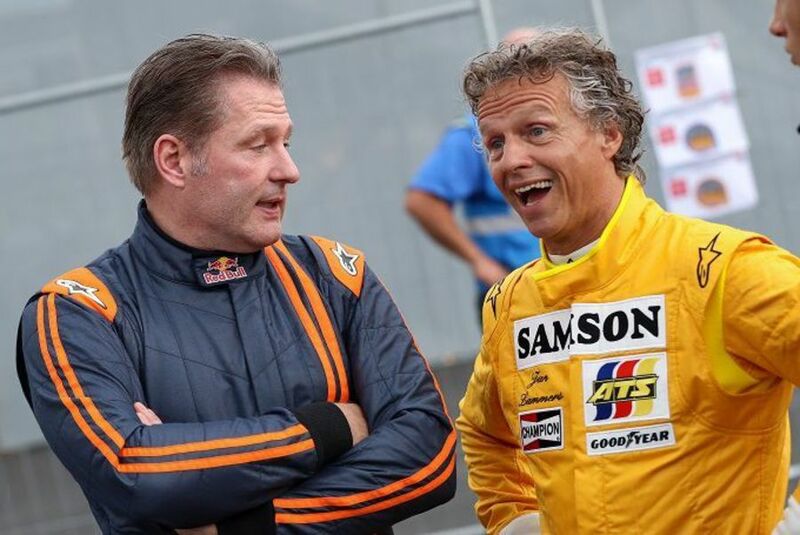 That is the claim of Jan Lammers, a former F1 driver who is now the spokesperson for a potential 2020 return to the calendar for the Dutch track. 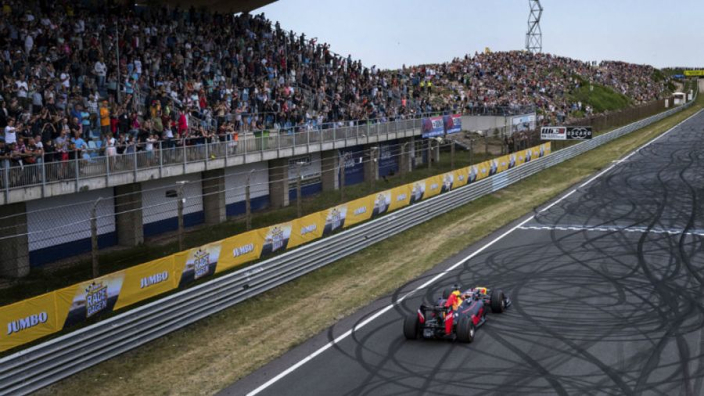 Recently, a letter emerged that indicated a deal in principle is in place between Zandvoort and Liberty Media, with a contract to be signed no later than March 31. "Jan Lammers can say what he wants, but we are still in the picture," he said. "At the end of February we have another meeting with FOM planned."